Over a week ago, the Southern Highlands province was hit by one of the worst earthquakes in its history. While the initial earthquake saw lives lost and created extensive damage, the aftershocks have continued to cause damage, destruction and stress on the people. 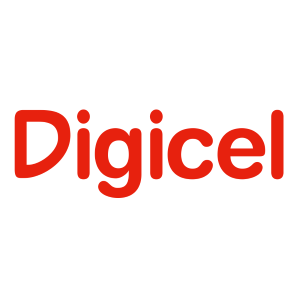 Digicel was also heavily impacted during these earthquakes, having 66 of its towers affected within the province on the day of the 7.5 magnitude earthquake. Commenting on this, Digicel’s Chief Executive Officer, Valde Ferradaz said “We are deeply saddened at the loss of lives and properties of people as well as that of most needed infrastructures such as schools, hospitals and transport in the Southern Highlands. There are thousands of victims and tragic stories unfolding across PNG is heartbreaking. These funds will directly support the people of the Southern Highlands with the purchase of food items, additional medical supplies, and the on-going rehabilitation of the region. Valde added that this donation may not help every victim of this earthquake, but will go a long way to changing people’s lives that are in desperate need of this kind of support. To ensure that there is continuous flow of mobile telecommunications services between Southern Highlands and the rest PNG and the world, the Digicel PNG Team restored 57 of the 66 sites that were affected by the earthquake. The Digicel Team is currently on site working 24 hours a day to ensure all affected towers are restored.